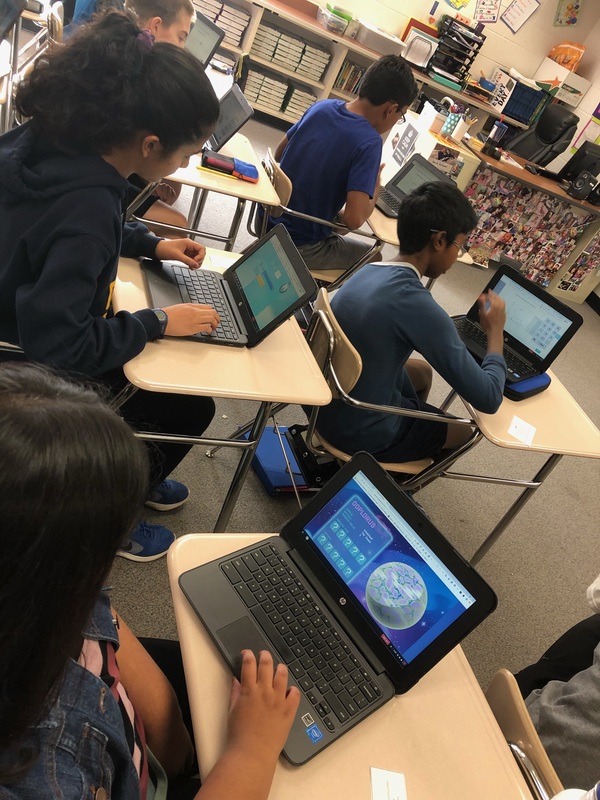 Project Arrow Math students competed in an online math completion, the Mathletics Space Race. Mrs. Edwards is so proud of their effort and excitement throughout the two week competition. Their dedication earned them a second place finish in this national competition!